According to NASA’s Climate Science division, at least 97% of the world’s top climate science experts agree that human use of fossil fuels is increasing global warming. Here’s how that works: fossil fuel (coal, oil, and natural gas) use results in increased “greenhouse gases” in our atmosphere, like carbon dioxide and methane. The effect is sort of like wrapping the planet in a warm blanket. (If you’ve ever visited a greenhouse, where sunlight comes in but heat doesn’t easily leave, then you’ll understand the name “greenhouse gases.”) In turn, science has shown that global warming is causing all sorts of changes to our planet, like increased temperatures, melting glaciers, and rising ocean levels–some of which will take generations to reverse. 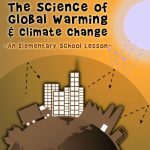 You might also like our Science of Global Warming and Climate Change Lesson Plan! All of this evidence makes the need to adopt renewable energy sources vital to the future of our planet. Fossil fuels – oil, natural gas, and coal – are mined or extracted from the earth, sometimes while also causing pollution and damage to the land itself. 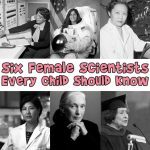 These resources are also limited, and will not last forever. Most renewable energy sources don’t contribute to global warming by emitting greenhouse gases into the atmosphere, and many are in nearly unlimited supply, like sunlight or wind. There are downsides to renewable energy; they can be more expensive to produce and use than fossil fuel energy, and many societies aren’t yet set up to accommodate them. Renewable energy sources that rely upon natural elements like wind, solar, or hydroelectric energy can be unpredictable if the weather is calm, or cloudy, or in drought conditions. While a faraway worry about global warming often isn’t enough to spur people to act, when government regulations require reduced use of fossil fuels, people do begin using renewable energy in greater quantities. It’s up to us as inhabitants of the planet to decide when and how to take action to decrease global warming and its potentially harmful effects, and also to prepare for the day when fossil fuel supplies are exhausted. 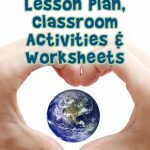 This lesson will introduce you to some of the most common renewable energy resources, how they work, and how they can benefit our everyday lives and the long-term health of the planet we call home. Solar Energy – Solar energy is derived from an abundant resource that we see nearly every day and often take for granted: The sun. In fact, the earth gets far more energy from the sun in a single day than the entire planet uses from other sources. 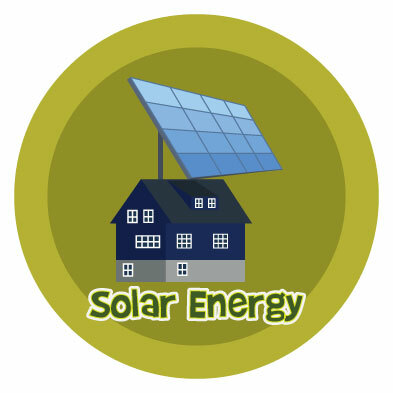 Solar energy can be collected in a variety of ways, the most common being photovoltaic (PV) cells, and there are even solar thermal power plants. Benefits: Solar energy doesn’t create pollution or greenhouse gases and can be used on a small scale (a solar cell to charge your phone) or a larger scale (solar panels on a rooftop to power an entire house or town). Wind Energy – If you’ve ever seen a windmill, you’ve seen wind energy in action; in fact, it’s one of the oldest forms of energy humans have used. Modern versions are called wind turbines, which use propellers to harvest the wind energy. It’s a relatively inexpensive energy source, but requires careful planning and use of the right location with enough wind to regularly generate power. 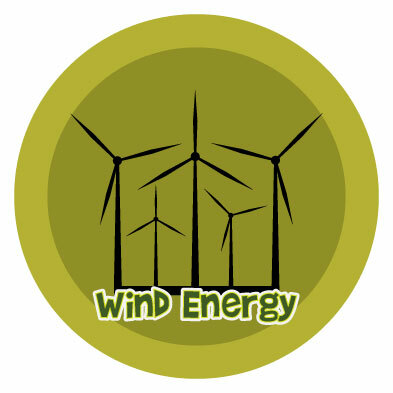 Benefits: Wind energy does not create any harmful emissions and has far fewer impacts on the environment than other forms of energy. 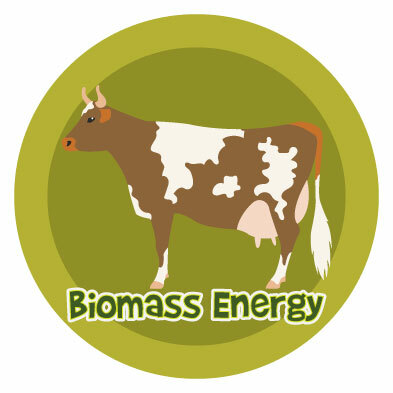 Biomass Energy – This type of energy might already sound kind of gross, and sometimes it is. Basically anything that comes from plant or animals, including waste, can be used as biomass energy. Examples include: Animal manure, sewage, agricultural crops, food and yard waste, and wood. Biomass energy is generally obtained by burning this type of waste, where it can be converted into methane gas or fuels like ethanol for vehicles. Landfills, sewage treatment plants, and livestock farms can also either use or collect and resell biogases like methane, which would otherwise end up in the earth’s atmosphere. Benefits: Many biofuels are considered “carbon neutral” because the plant matter that is converted into biofuel helps keep carbon dioxide levels down while it is growing. Ethanol is considered a cleaner burning fuel for automobiles. Geothermal Energy – This type of energy comes from steam naturally made within the earth, and is often used to generate electricity or to heat a building. There are geothermal power plants that use heat within the earth to produce electricity for an entire region, and more individual geothermal systems that can heat your home. Geothermal heat pumps are probably the most efficient and cheapest way to heat any building. 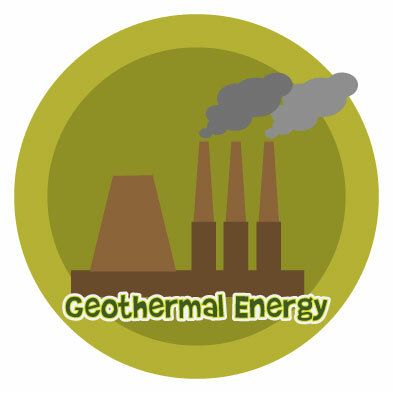 Benefits: Geothermal energy is renewable and clean energy that comes from the earth. Geothermal power plants have lower emissions compared to other types of power plants. 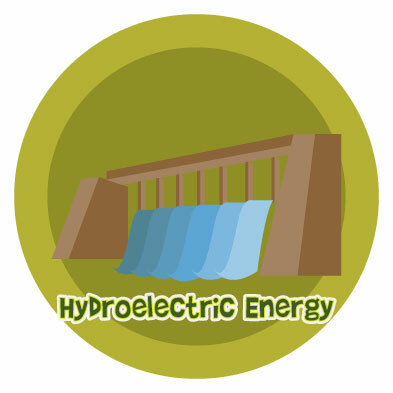 Hydroelectric Energy – Power generated from water is the most common renewable energy source in the United States. This power source depends upon the amount of available water and rainfall in a given area. Hydroelectric power can be generated by dams, tidal flow, or waves. The force of water flow is used to power a turbine that then generates electricity. 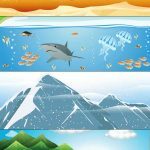 While dams are a common source of this type of power, their environmental impact can be massive, from flooding habitat when creating a reservoir to disrupting migratory paths for fish like salmon. Benefits: A clean renewable energy source if an existing dam is already in place. Using a large sheet of paper or poster board, have students create a design for a vehicle, home, or other building that uses one or more sources of renewable energy. This can be a home (condominium, house, farmstead), a vehicle (car, bike, bus, garbage truck), or a building (restaurant, police station, recreation center). Label all elements of your design project, including any green elements like renewable energy resources. 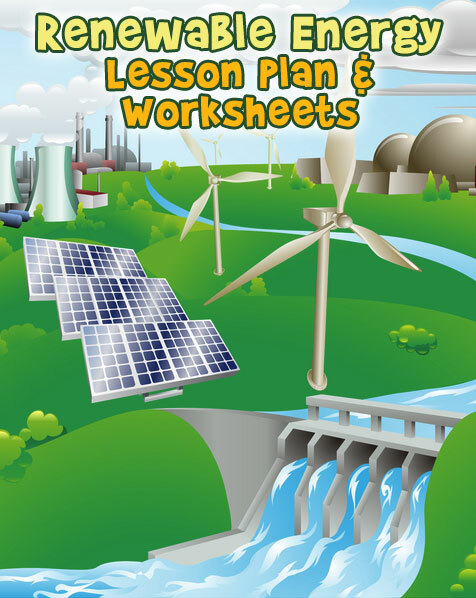 Using poster board or a large sheet of paper, have students design an informational poster or brochure about the benefits of renewable energy. Have them include a brief description of each type of renewable energy and how each one benefits our living world. 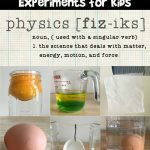 Students will learn how to describe scientific topics while also understanding how scientific advances benefit society. 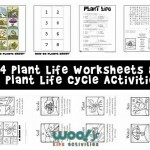 Plant Life: How Do Plants Grow?